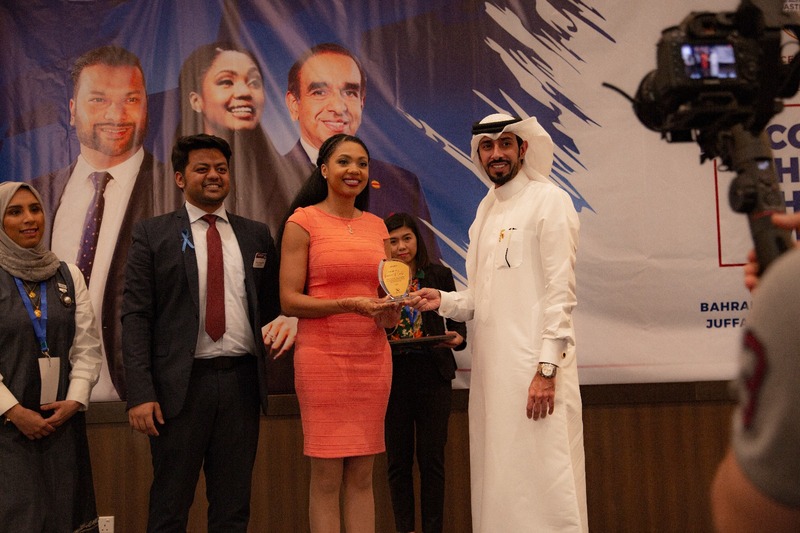 Ramona Smith, the Toastmasters World Champion of public speaking has recently visited the Kingdom of Bahrain. 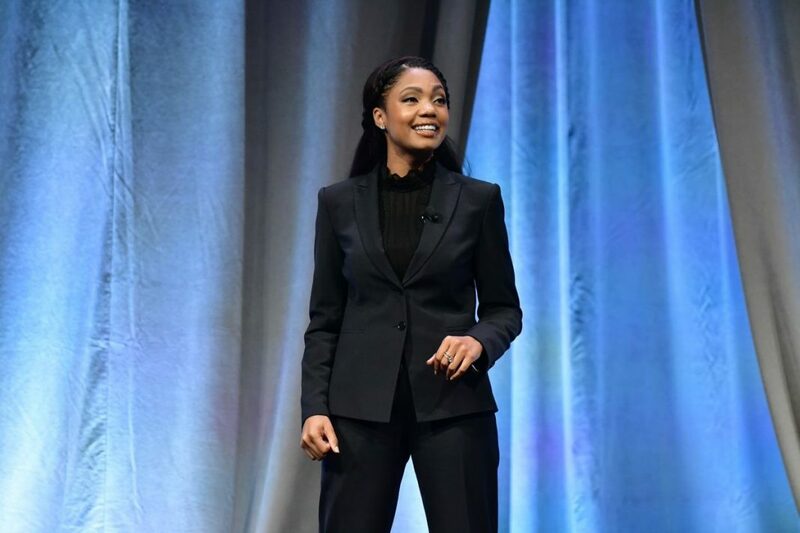 Ramona Smith has won the World Champion title over more than 30,000 other speakers from around the world and delivered speeches to a crowd of 2,000 in Chicago during the annual Toastmasters International Convention. 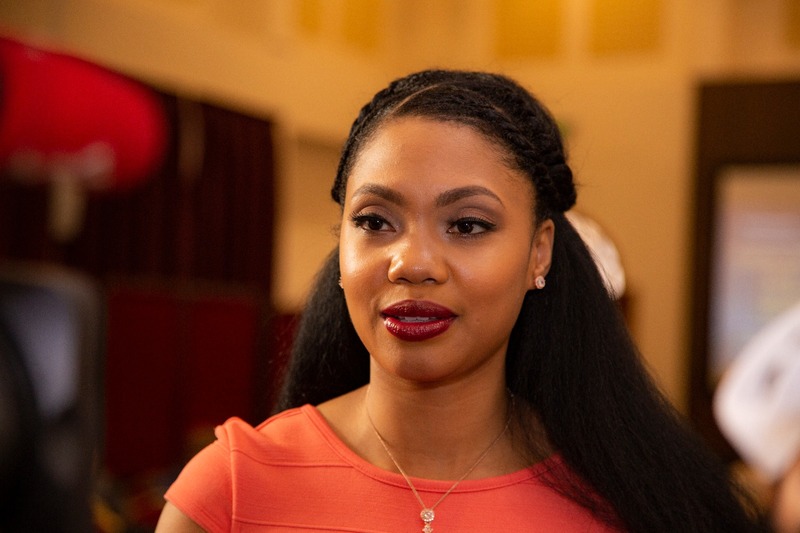 Smith is just the second African-American woman and the fifth woman overall to win the public-speaking championship since it began in 1938. During a quick interview with Bahrain This Week, Smith details victory, life changes and ambitions. Welcome to Bahrain, how do you find the island Kingdom? Bahrain is great and I would be four days here at the Kingdom meeting people and speaking at some major events. “Ladybug Speaker”! How and why you got the name? Well, it’s a long story. My first Toast Masters Club President Amy Ayano asked myself to brand myself in 2008. After researching a few symbols and animals, ladybug intrigued me. They do play a huge role in the agriculture and simultaneously in the food industry by eating the aphids, who destroy the farming. She doesn’t get any credit for that, however they are the powerhouse for the entire world. Ever since then, I started to call myself as “Ladybug Speaker”. How and when did your journey with Toastmasters begin? My sister actually introduced me to Toastmasters. She wasn’t member, but she knew my interest to be a public speaker. So, I first joined Toastmasters to improve my professional and public speaking skills. What’s the major change in your life after World Championship of Public Speaking at Chicago 2018? The major difference is publicity. Everyone wants to meet with you, talk with you, invite you and listen to what you talk. The funniest thing is that I wanted these all before my victory. So, I should say that this what I always aspired for. I was a teacher before the victory and after that I had to stop because of the interviews, cameras and all the busy schedule. Do you miss anything that you enjoyed before the victory? In fact, without this victory, no one would invite me to Bahrain as they did now, I wouldn’t have a chance to speak to 300 people and also to do many public speaking. What is next that you strive to achieve now? Well, I have to build my business. Now, all these centres around me, but in the next year there will be another world champion and in the meanwhile, I have to make sure to market myself, my brand, my products, and should be in a position to sustain myself before the next World Champion is announced in August 2019. My family, of course! My mom, brothers, nephews and all. Apart from Toastmasters, what do enjoy the most? I like to write, do poetry, watch movies and spend time with my family. I have published a book Shine Sistah Shine in 2012. I am planning to publish another one in February and to do my Book tour during 2020. What is your message to the aspiring champions of Toastmasters? Work hard, mentor, practice and above all, be yourself! I won because I was in my genuine self.